Carole helps senior level leaders, emerging leaders and entrepreneurs develop communication skills that spell success and the ability to inspire others. She is also an experienced consultant and facilitator who works with organizations to elevate the quality and effectiveness of conversations between staff, peers, teams and clients. 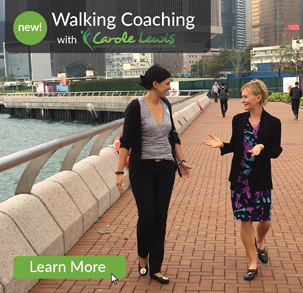 Carole is an internationally certified coach with more than 25 years of experience in the field of people-development in both Hong Kong and Canada. She has long term Asia experience and has lived in Hong Kong since 1997. She has worked with clients from a range of industries, including finance, retail, FMCG, services, technical fields, and more. She is accustomed to working with organisations of all sizes from multinational corporations to small, locally-owned companies. She has worked with more than 40 different globally based nationalities throughout Asia. She has a keen understanding of what is required to successfully communicate and inspire people in multi-faceted and multicultural organizations. She mentors and assesses coaches who are preparing for certification with the International Coach Federation. Mentors and assesses coaches preparing for or renewing their Associate Certified Coach or Professional Certified Coach level of International Certification. 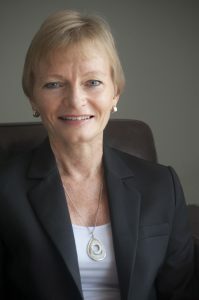 Past President of the Hong Kong International Coaching Community, and current board member. I was born in the UK, grew up in Canada and have now lived in Hong Kong for 20 years. People often ask where I call home, and my answer is always Hong Kong. I love living here with my husband outside of the busy city in a rural village on one of Hong Kong’s outlying islands. It gives me the perfect combination of big city life and a village life twist. I spend much of my spare time following my other passion—hiking. This takes me over Hong Kong’s hills and nature trails that many people are unaware exist in such a vibrant city. 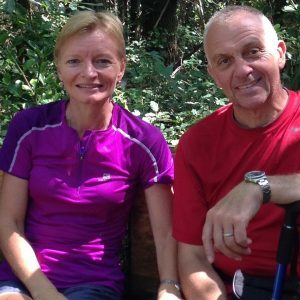 I’ve also spent time hiking in the Himalayas, Canada, Southeast Asia and in recent years, Spain, where my husband and I have completed two 800-km treks. As I travel, I’m inspired by communicating with and learning from people from all walks of life.